Ashley Greene, Megan Fox, Taylor Lautner, Zac Efron and more stars are honored from film, TV and music. Actress Megan Fox poses at the 2010 Teen Choice Awards at the Gibson Amphitheatre in Universal City, Calif., on Sunday, Aug. 8. The taped ceremony airs Monday, Aug. 9, at 8 p.m. EDT on Fox. "Twilight" regular Ashley Greene arrives at the Teen Choice Awards on Sunday, Aug. 8. "Twilight" actor Taylor Lautner accepts the surfboard-shaped Choice Smile Award at the Teen Choice Awards on Sunday. 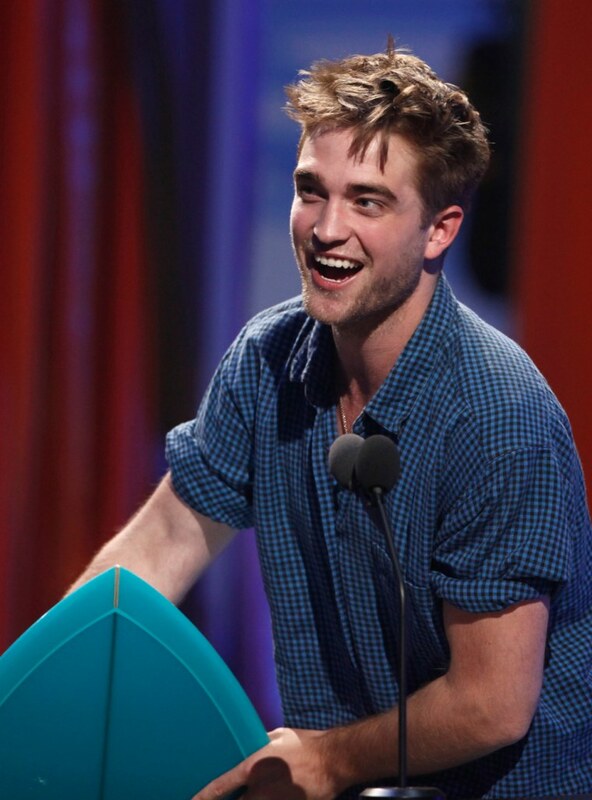 Robert Pattinson accepts the Choice Drama Movie Actor Award at the Teen Choice Awards in Universal City, Calif. "The Twilight Saga" ruled the ceremony with 12 wins, including choice fantasy movie and villain. 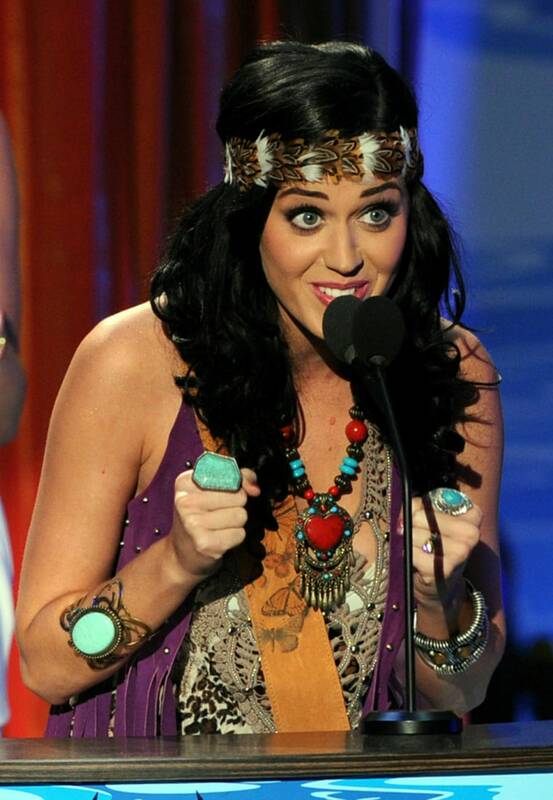 Host Katy Perry accepts the Choice Single award onstage during the Teen Choice Awards. Actress and singer Hilary Duff and hockey player Mike Comrie pose in the press room at the Teen Choice Awards. 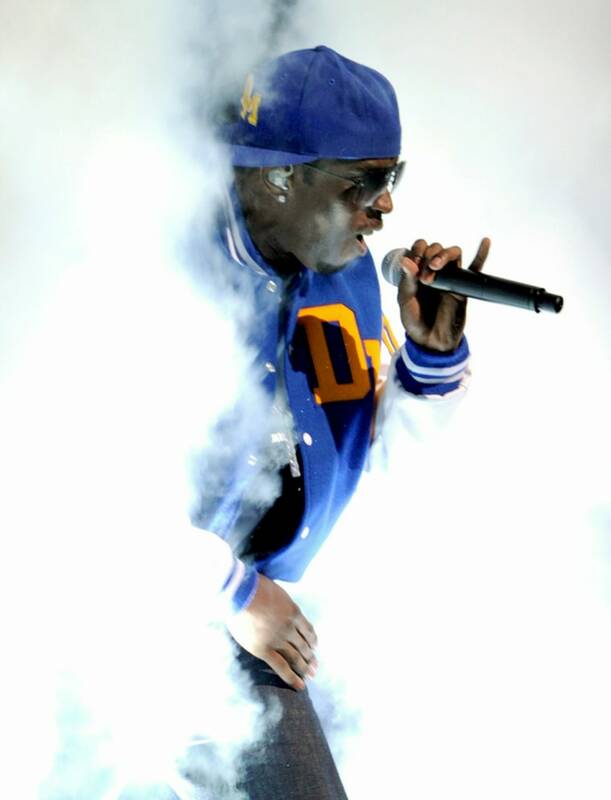 Sean "Diddy" Combs performs during the 2010 Teen Choice Awards at Gibson Amphitheatre. Actresses Sandra Bullock, left, and Betty White bump and grind during the Teen Choice Awards. Bullock won the Choice Drama Movie Actress for "The Blind Side" and shared the Choice Movie Dance Award with White for their tribal routine in "The Proposal." 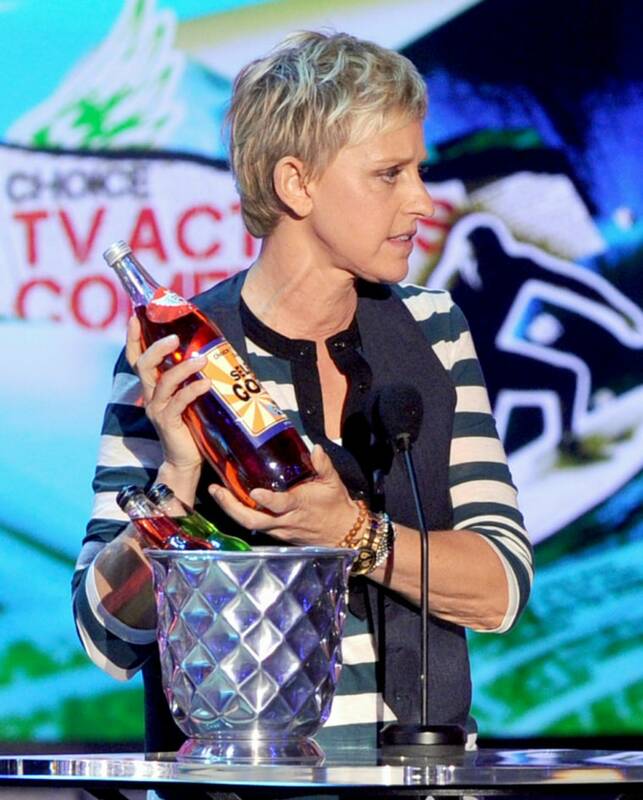 TV personality Ellen DeGeneres speaks onstage during the 2010 Teen Choice Awards on Sunday, Aug. 8. The awards, honor celebrities in television, film, music and sports and were selected by over 85 million votes cast online. Actor Zac Efron speaks onstage during the Teen Choice Awards. "Gossip Girl" actress Leighton Meester poses in the press room with the Choice TV Drama Actor/Actress award. 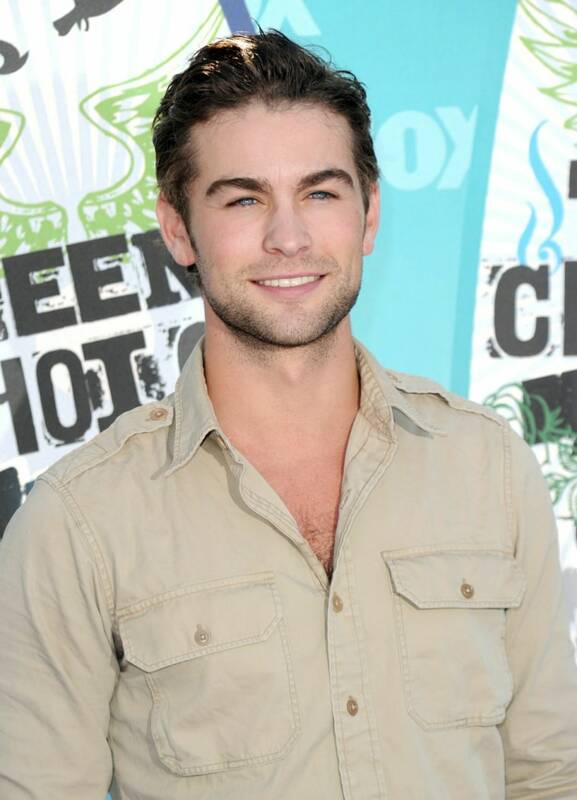 "Gossip Girl" actor Chace Crawford arrives at the 2010 Teen Choice Awards at Gibson Amphitheatre. Ken Jeong rises from his coffin onstage to present the award for Male Choice Athlete at the Teen Choice Awards. George Lopez, at left in drag, joins Kim Kardashian, Kourtney Kardashian and Khloe Kardashian as the rarely seen older sister: Cougar Kardashian. The sisters won in the reality show and reality stars categories for "Keeping Up with the Kardashians." Actress Selena Gomez arrives at the 2010 Teen Choice Awards. Actors Justin Long, left, and Kristen Bell speak onstage at Gibson Amphitheatre on Sunday. 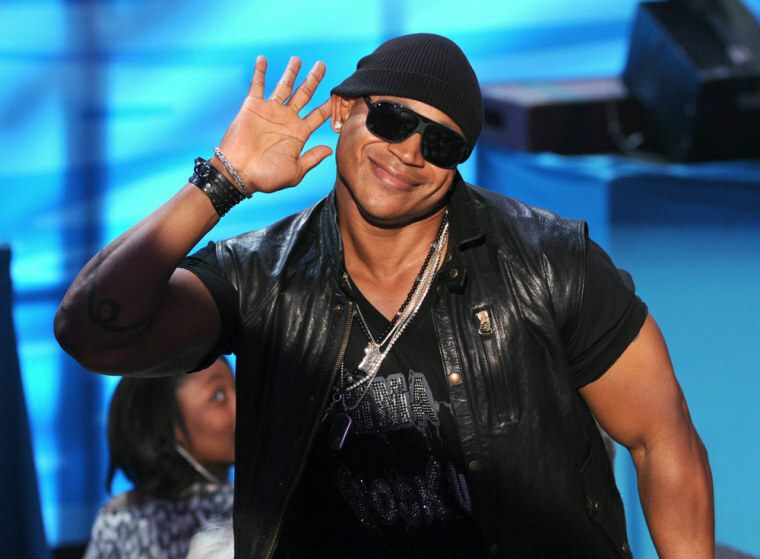 Rapper/actor LL Cool J looks for a little love from the crowd at the Teen Choice Awards. Actors Zachary Levi, left, and Yvonne Strahovsky present at the Teen Choice Awards. David Beckham and his son Romeo take the stage as the soccer star in awarded the Choice Male Athlete Award. Ian Somerhalder, left, Nina Dobrev, center, and Paul Wesley pose in press room at the Teen Choice Awards. Levi Johnston, left, who recently called off his engagement — again — with Bristol Palin, walks the red carpet with singer Brittani Senser on Sunday, Aug. 8. "Glee" star Matthew Morrison arrives at the 2010 Teen Choice Awards.